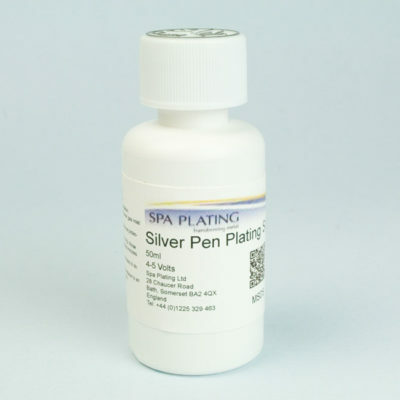 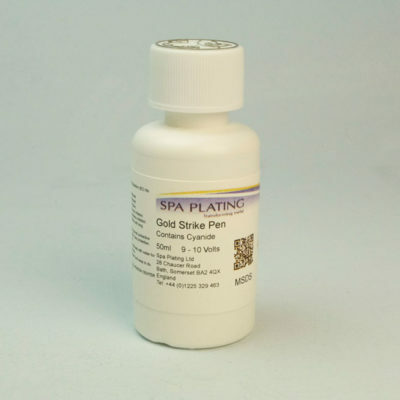 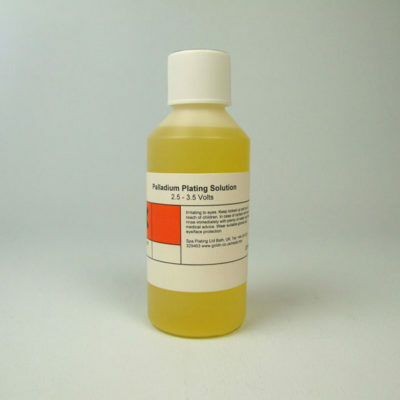 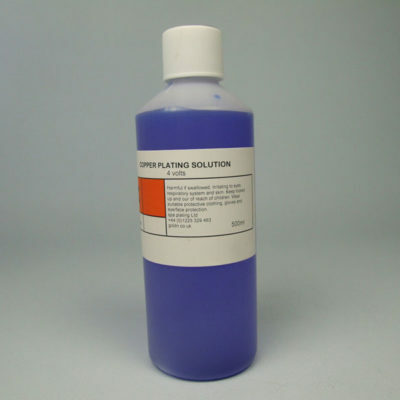 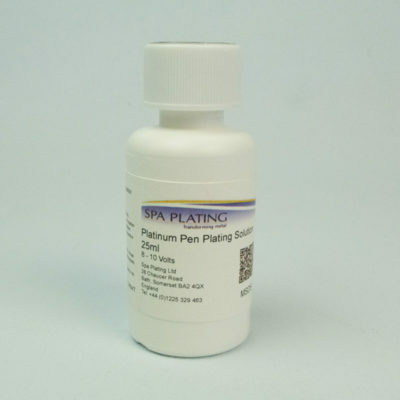 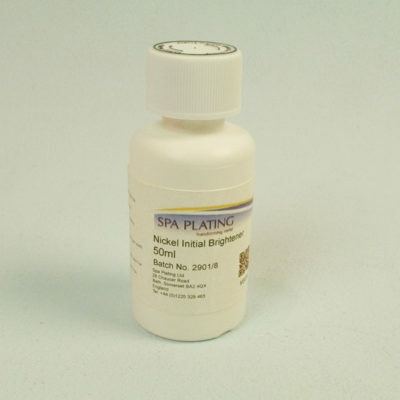 Spa Plating sells a wide range of precious and non-precious electroplating solutions. 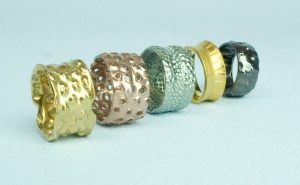 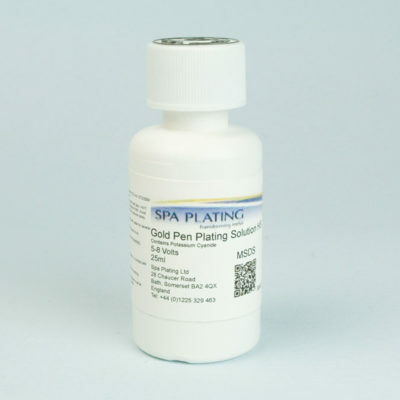 Our top-sellers are our gold plating solutions but our rose gold and rhodium plating solutions are very popular too. 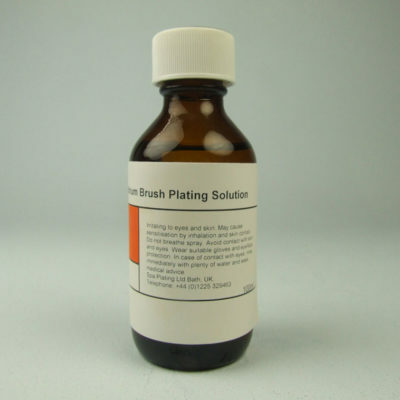 Our electroplating solutions are designed specifically for our pen, brush and tank plating processes to ensure consistent, top-quality electroplating results. 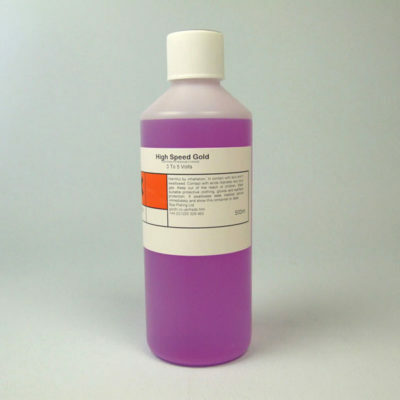 We pride ourselves on our standards of quality. 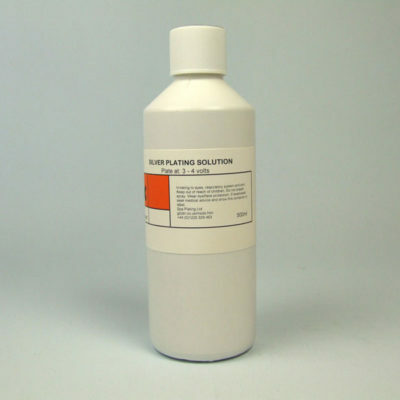 To that end, most of our plating solutions are developed in-house and are extensively tested by our research and development team. 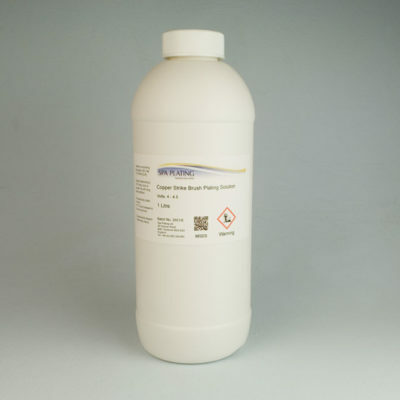 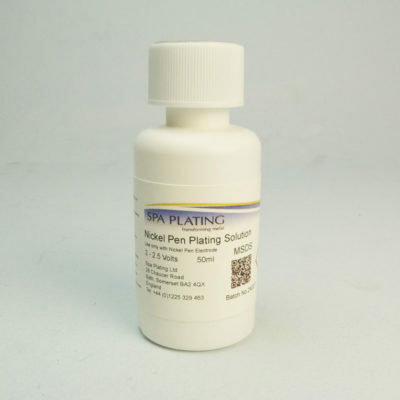 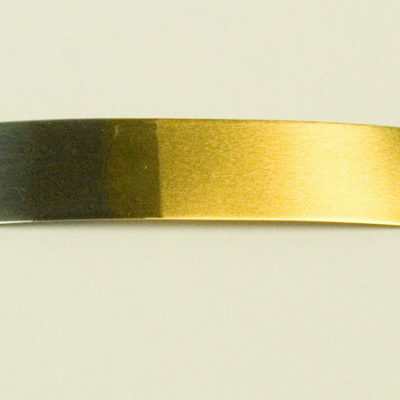 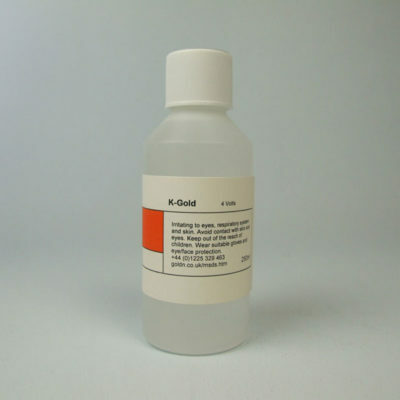 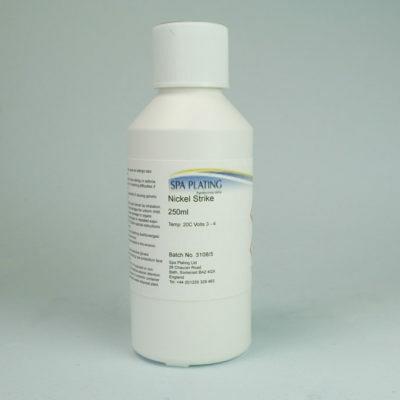 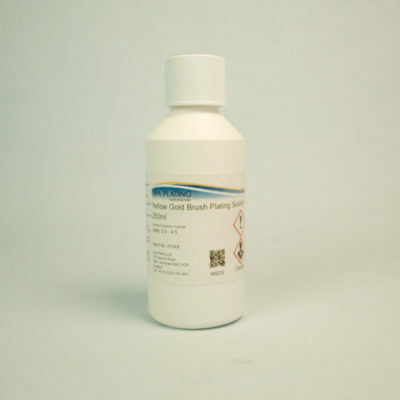 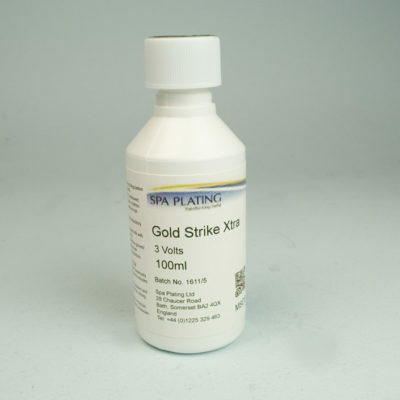 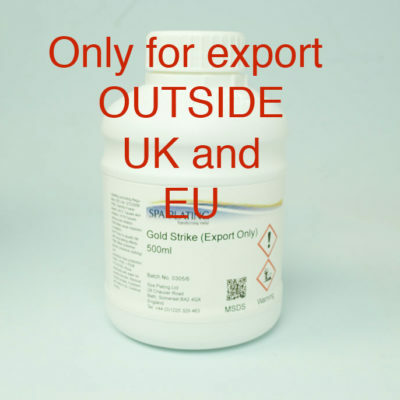 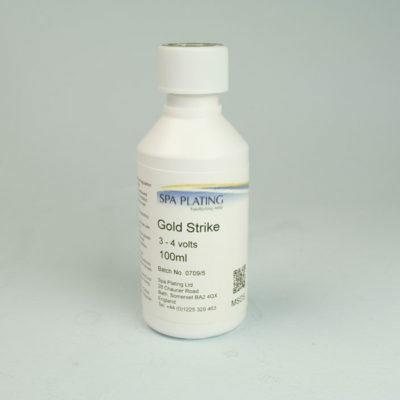 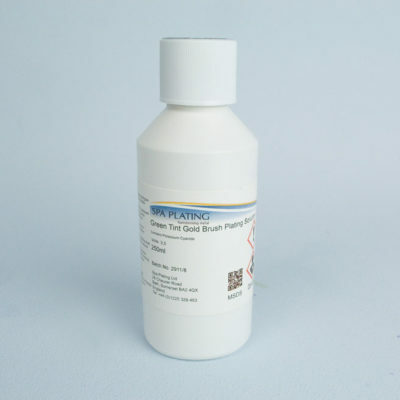 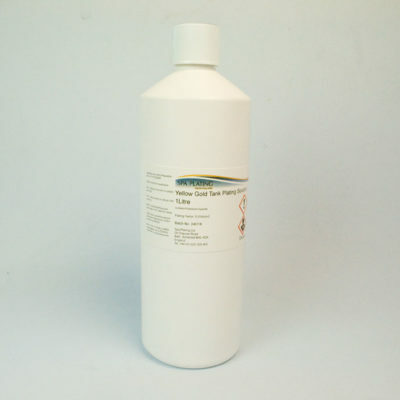 Our Gold Pen Plating Solution contains 12 grams of gold per litre, the Gold Brush Plating Solution contains 8 grams of gold per lite and the Gold Tank Plating Solution contains 4 grams of gold per litre. 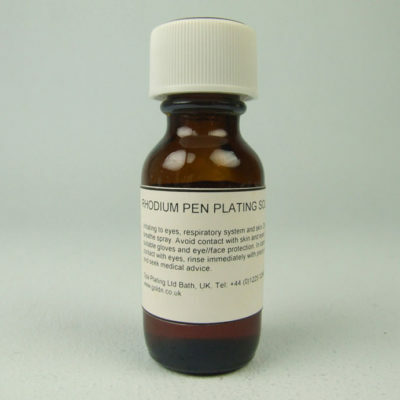 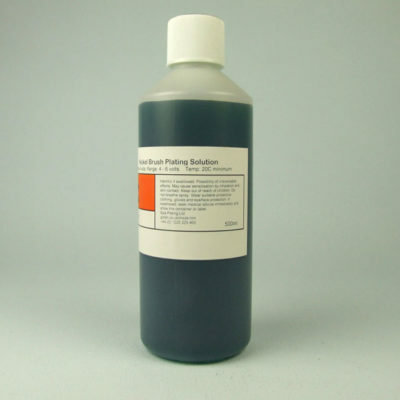 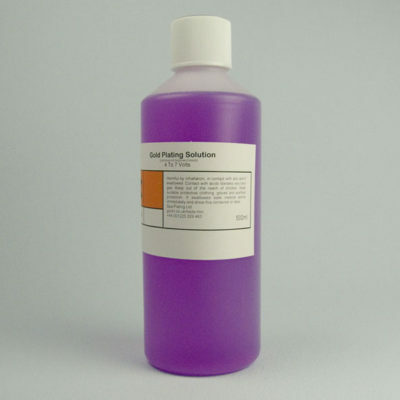 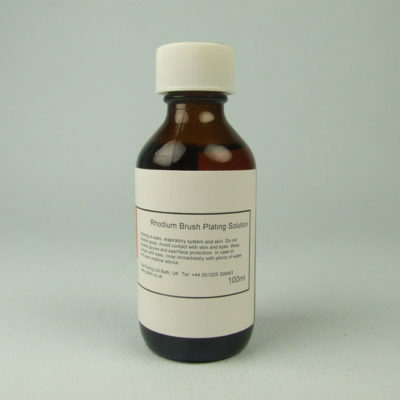 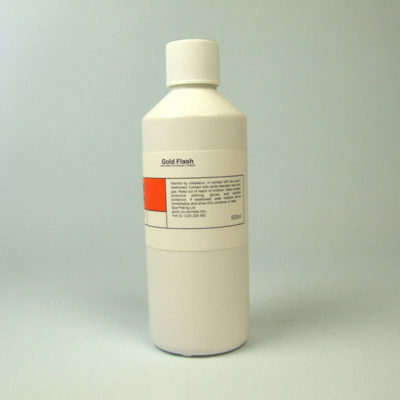 We offer a wide range of pen, brush and tank electroplating kits to complement our electroplating solutions. 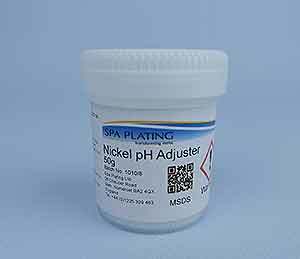 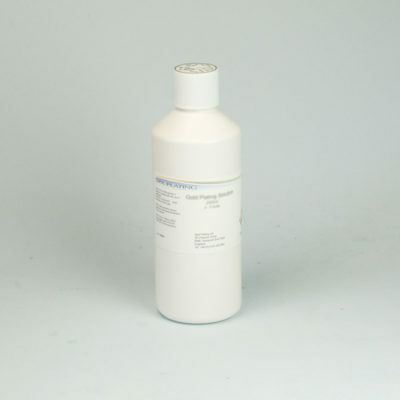 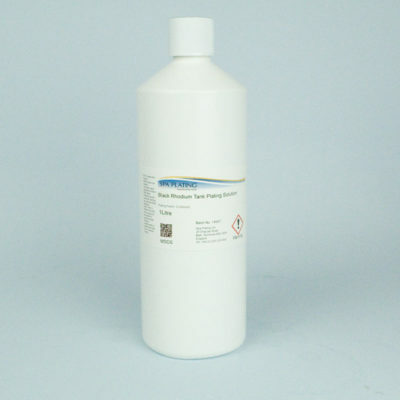 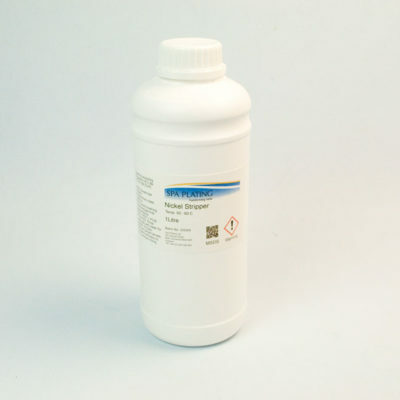 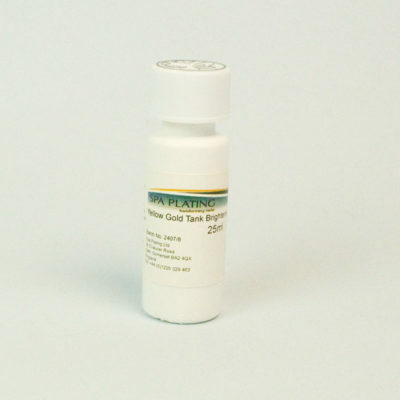 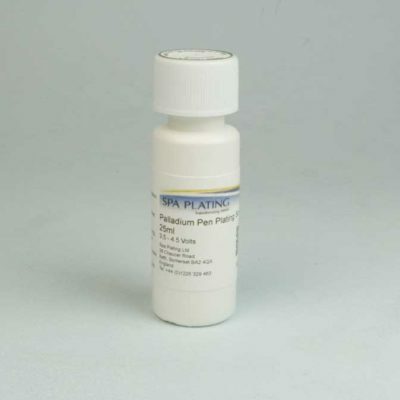 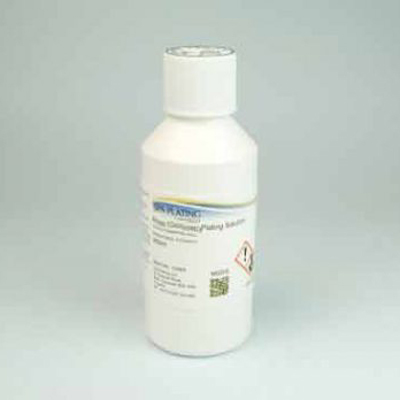 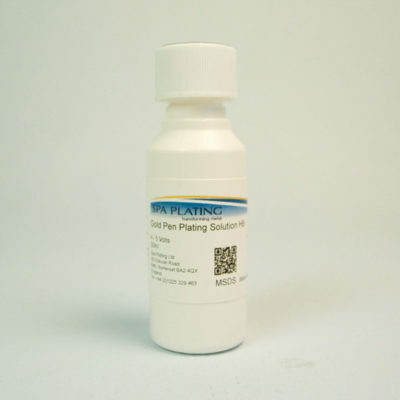 These have been developed to ensure our plating solutions work at their optimal level. 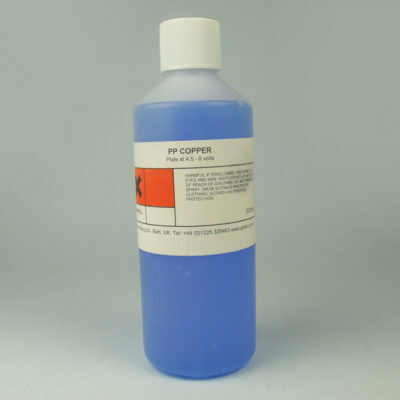 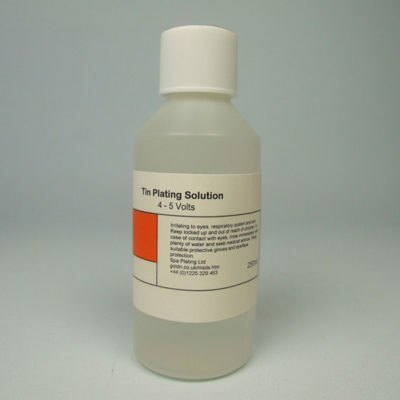 Our full range of electroplating solutions can be found below.